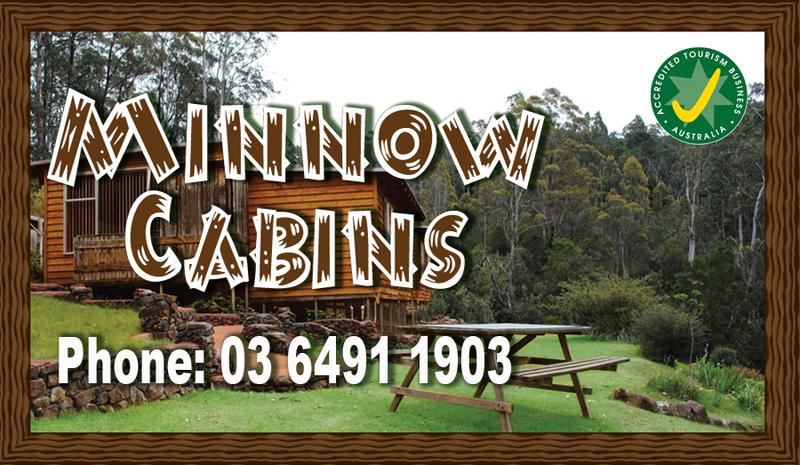 The Minnow Cabins are located in a bush setting surrounded by the Minnow River. 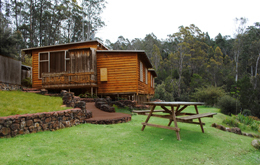 Our guest come here to unwind and enjoy the local birds and wildlife, the peace and serenity. 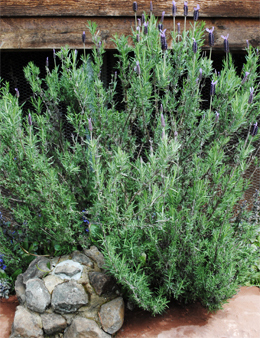 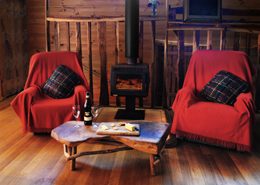 Imagine just relaxing in a peaceful bush retreat, in front of a cozy wood fire, with your choice of hot beverage. 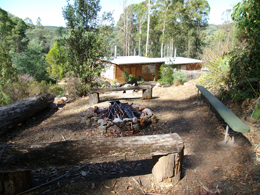 Or just lay there with your book, or maybe have a outdoor campfire under the starry skies, melting marshmallow or just have a drink and go for bush walk. 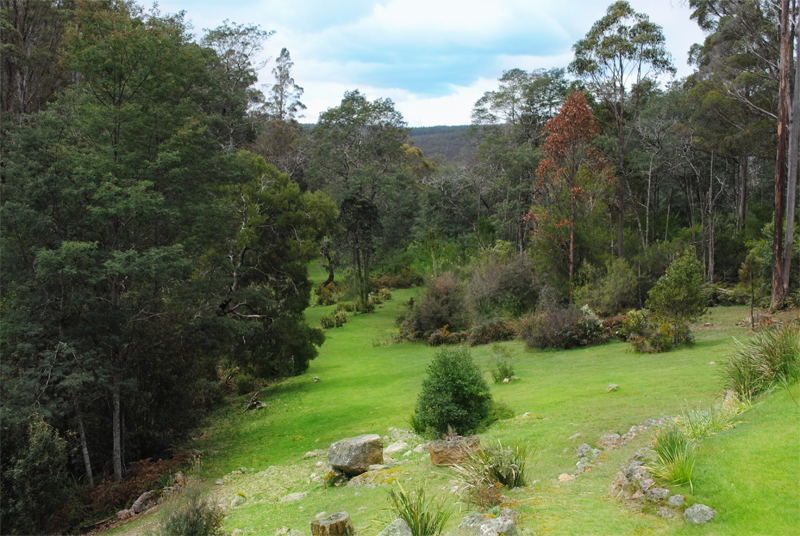 Try your hand at snagging a brown trout with your own equipment, in the Minnow River, or meander through the bush to listen to some of the small birds that Tasmania is renowned for, and be delighted by the variety of wildflowers in season. 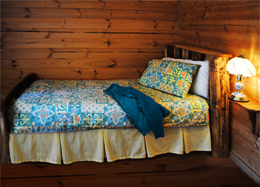 Our two retreat cabins will each sleep six people and when needed, can be opened as co-joined accommodate for larger groups. 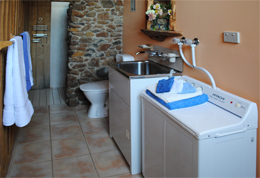 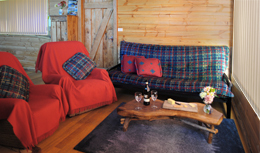 We provide two bedroom cabins with lounge, dinning, full kitchen, bathrooms, laundry facilities and complimentary tea and coffee. 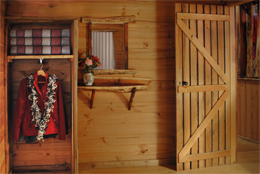 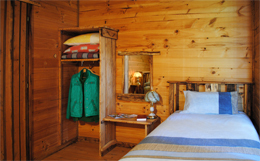 Our cabins can accommodate 6 guest in each cabins, with extra beds provided if needed. 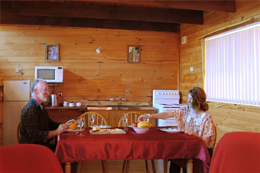 We are central to major attractions in the area.